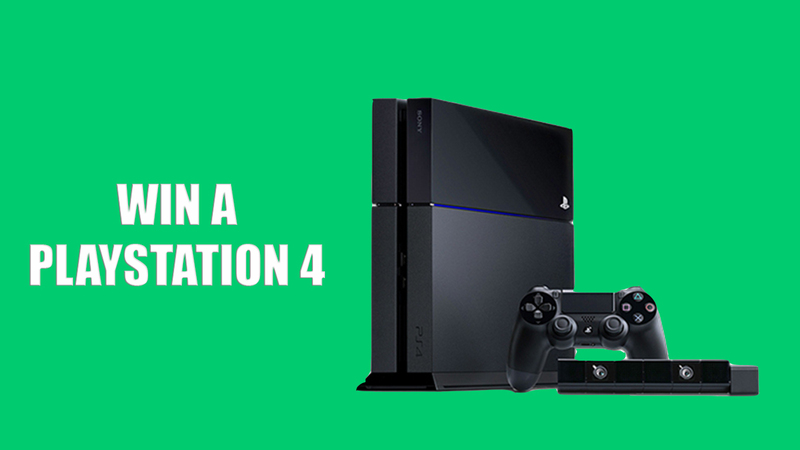 WIN: A Brand New Playstation 4! You can enter as many times as you like until 12th April 2019 at 15.00pm. The winner will be announced after the competition ends. This competition is open to residents of the United Kingdom only `aged 14 years or over. Employees of Promoter, its parent company, subsidiaries, affiliates or other parties, in any way involved in the development, production, or distribution of this competition, as well as the immediate family (spouse, parents, siblings, children) and household members of each such employee and/or authors, are not eligible to participate in the Promotion. This competition will commence at 15:00 GMT on 29th March 2019 and all entries must be received by 23:59 BST on 12th April 2019. The Promoter accepts no responsibility for any entries that are incomplete, illegible, corrupted or fail to reach the Promoter by the relevant closing date for any reason. Proof of sending is not proof of receipt. Entries via agents or third parties are invalid. To enter, entrants must follow @itsgoneviralofficial on Instagram, like the competition photograph and tag 3 friends in the comments. The winner will be picked by random at 15:00 GMT 12th April 2019. If the winner has not followed the rules, another person will be chosen to win. The winner will be notified via their social media by 15:00 12th April 2019. The winner must claim their prize within 24 hours of the Promoter sending notification. If the prize is unclaimed after this time, it will lapse and the Promoter reserves the right to offer the unclaimed prize to a substitute winner selected in accordance with these rules. To obtain details of the winner please email licensing@itsgoneviral.com stating the name of the competition in the subject heading 4 weeks after the closing date.